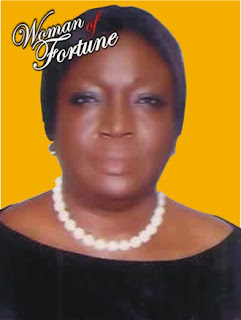 Mrs. Kofo Olugbesan is a retired and the first female Assistant Comptroller General of Customs (ACG). She is currently the Managing Director/CEO, Good Intentions Ltd. She is a quiet, unassuming and a successful woman with a resourceful personality and youthful mind. She has carved a niche for herself in career and business world. She wishes you a keenly week.